We get it. You’re passionate about photography, but looking for how to take your business one step further. You want to learn from like minded instructors, engage with an amazing community, and create the content that you’ve been dreaming of. Friends, you have come to the right place! 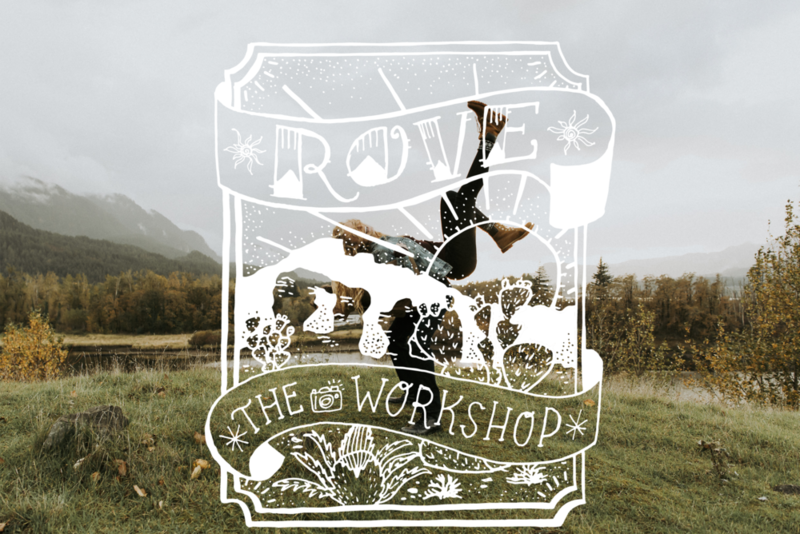 Rove//the workshop is an intimate and affordable workshop experience for the wedding and couples’ photographer. We will be traveling across the great state of Texas and helping small business bosses take their dreams to the next level. Are you ready? We know there are a LOT of workshops out there. You want to invest in your life, your passion, and your future- we don’t take that lightly. That’s why we have carefully crafted a workshop vision and brought it home to Texas. We believe that you don’t have to travel across the country to find adventure, growth, and community. It’s all here, right outside your front door. Join us for the first ever Rove workshop featuring the beauty of East Texas at the unforgettable Wilde House. We’ll be throwing down some knowledge from expert instructors, tuning in with guest speakers, giving away awesome goodies, and GROWING together. You don’t want to miss this! Kristina is a Texas native with the soul of a wanderer. Her personal photography path began by documenting the daily life of her son, which quickly led to her becoming a prominent figure in the Texas photography community. She specializes in capturing vital, human connection for the adventurous, the spiritual, and the wild. Her inspiration is drawn from the raw and organic power of soft touch, infectious laughter, and small, fleeting moments. Kristina’s experiences as a mother, photographer, educator, and mentor have not only helped document once in a lifetime kind of love stories, but have molded the creative journeys of many photographers as well. Bailey is a born and raised Texan with an artistic soul, a love for animals, a home full of crystals and a passion for capturing intentional connection and celebrating love stories of all kinds! Her focus is to create stunning, timeless, and meaningful images that her clients will cherish forever. She’s inspired by beautiful natural light, lush florals, romantic cuddles and kind hearts. Most days you can find her editing away on her comfy couch (aka “the office”) with a cup of tea & the smell of her favorite incense in the air – or unsuccessfully attempting to fend off a couple of fluffy cats begging for cuddles & treats. 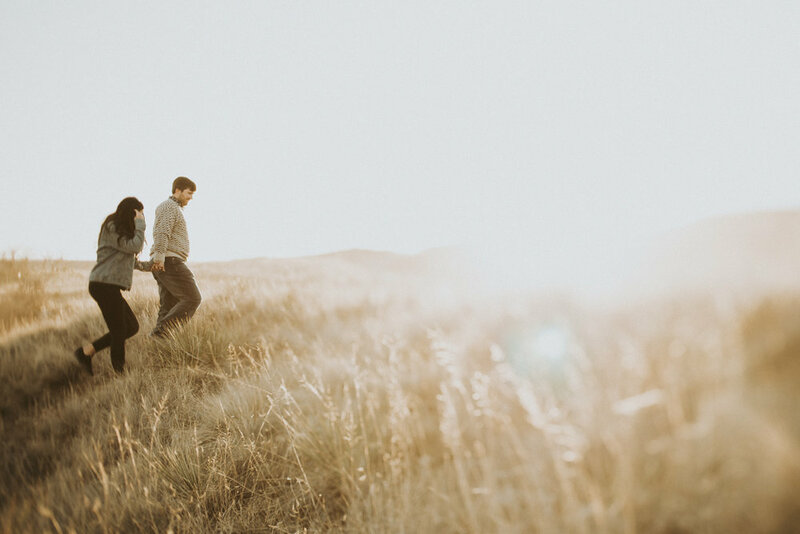 April is a Dallas based photographer specializing in adventurous couples’ and rad elopements/intimate weddings. She is also a full time Physical Therapist who enjoys helping patients heal their bodies and enjoy life to the fullest. Although her passion for photography and patient care are high on her lists, nothing brings April more joy than spending time with her husband and pup and exploring amazing destinations. As a strong advocate for community and education, April is excited to host Rove and help bring high quality educational experiences to Texas and show the world what we have to offer. Madison Tinder grew up in Louisville, Kentucky where she studied Journalism and Communications with hopes to be a sports reporter. Her vision shifted as she started having passion for business and marketing. She moved to Dallas, Texas where she attended Southern Methodist University for Graduate School in Sports Business. She got a part-time job as a Social Media Manager and began building her own social media management company right in the heart of Texas. With a social media background, she now coaches and teaches entrepreneurs skills to leverage social media for their business. She is now a full-time coach and aspires to help others build their brand through confidence, authenticity and strategy. Lindsay Preston is a multi-certified life coach who specializes in helping goal-getter, fear-facing women. She teaches her clients the neuroscience-backed process for life-long change. Lindsay is a self-proclaimed neuroscience nerd, and all of her work is backed by neuroscience to work for the brain. She’s helped women all around the world create everything (and more) they want out of life. Lindsay has several successful online courses and has a podcast called, "Become An Unstoppable Woman" which has been featured on the “New & Noteworthy” list as well as within the self-help charts on iTunes. WHERE & WHEN? Rove//the workshop Pt. 1 will be hosted at the Wilde House in Canton, TX on September 28th-29th, 2019. PRICE? The base ticket investment is $750.00. A partial payment of $300.00 will be required at the time of ticket purchase to reserve your seat. The final balance is due 30 days prior to the workshop. WHAT’S INCLUDED? The base ticket will include access to the 2 day workshop including all classes, demos, guest speaker presentations, styled shoots, lunches, swag bags, headshots, and access to a private online group page. The base ticket does NOT include lodging or transportation. 3-4 tickets will be available at additional cost to stay onsite with the instructors. WHAT WILL I LEARN? Educational content will include various topics including: posing and prompting couples, workflow and editing, marketing/branding, social media optimization, business goals, and more! DO YOU OFFER A PAYMENT PLAN? A monthly payment plan for the base ticket price is available for a slightly additional fee. The final balance will be due 30 days prior to the workshop. Limited onsite lodging is not offered with the payment plan. ARE TICKETS REFUNDABLE OR TRANSFERABLE? Upon purchase of a workshop ticket, attendees agree that any and all payments are NON-REFUNDABLE unless the event is canceled by the organizers. Tickets may be transferred to another name, however, the resale of your ticket is solely YOUR responsibility and will be subject to a one time $50.00 processing fee. If you need to resale your ticket, please contact the workshop organizers for appropriate forms. CAN I USE THE IMAGES I TAKE DURING THE WORKSHOP FOR MY PORTFOLIO? Duh, absolutely! WHAT LEVEL OF PHOTOGRAPHY IS REQUIRED? All levels of photography are welcome! Basic camera knowledge is necessary for your success at this workshop however. ARE THERE CARPOOLING OR OFF CAMPUS SHARED ROOM COORDINATION OPTIONS? Once you purchase your ticket, you will be added to a private Facebook group/forum for attendees where you will be allowed to coordinate carpooling and hotel accommodations with other attendees at your own risk.